The U.S. Department of Transportation announced March 9 that Nebraska has received a $25-million Transportation Investment Generating Economic Recovery (TIGER) grant to fund the expressway. The Lincoln South Beltway would link State Highway 2 to U.S. Route 77 at a point about 11 miles outside downtown Lincoln, so that vehicles seeking Route 77 do not need to weave through the city to reach it. Highway 2, which leads into the city, restricts trucks to the right lanes. Nebraska Department of Transportation spokeswoman Jeni Campana said the beltway will smooth congestion in the area and offer unrestricted movement for trucks. Lincoln is about 50 miles southwest of Omaha and within 65 miles of both Kansas and Iowa. Campana said most of the freight traffic moving through the city connects to Interstate 80 or Route 77. The interstate is a major east-west freight route that runs from San Francisco to Teaneck, N.J. Campana said trucks moving through Nebraska on I-80 frequently haul wind turbines, grain and produce. Nebraska Trucking Association President Kent Grisham said the beltway will provide a valuable shortcut between I-80 and I-29, which runs from Kansas City, Mo., to the Canadian border near Pembina, N.D.
Grisham said that truckers coming from the south drive through Lincoln to connect to I-80 instead of driving up to Omaha to connect to the route. However, he said these drivers sometimes waste inordinate amounts of time stuck in traffic in Lincoln. The Lincoln South Beltway has been on Nebraska’s radar for decades, according to Campana. 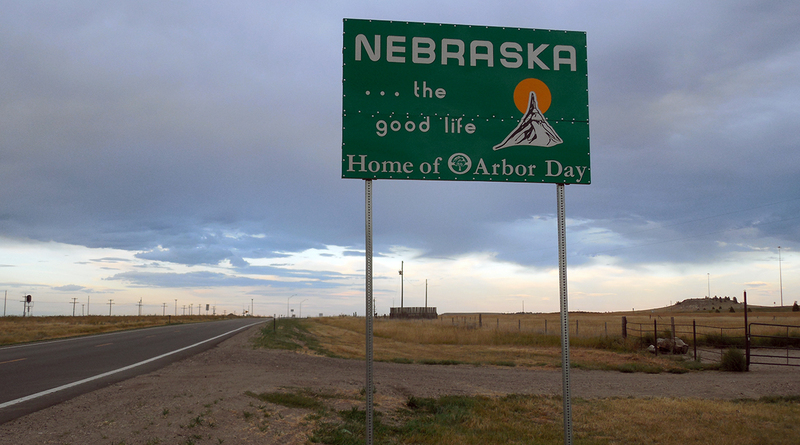 The Build Nebraska Act of 2011, which repurposes a portion of the state sales tax to create $1.2 billion over 20 years for infrastructure projects, helped to secure the project’s future. The TIGER grant contributes to the project’s overall cost, which is about $300 million. Construction is scheduled to begin in 2020 and last about six years, according to Campana. Since its nascent stages, the project has received support for local government agencies and industry groups. Grisham said there were “just the right amount of cooks in this broth” to bring the project together.